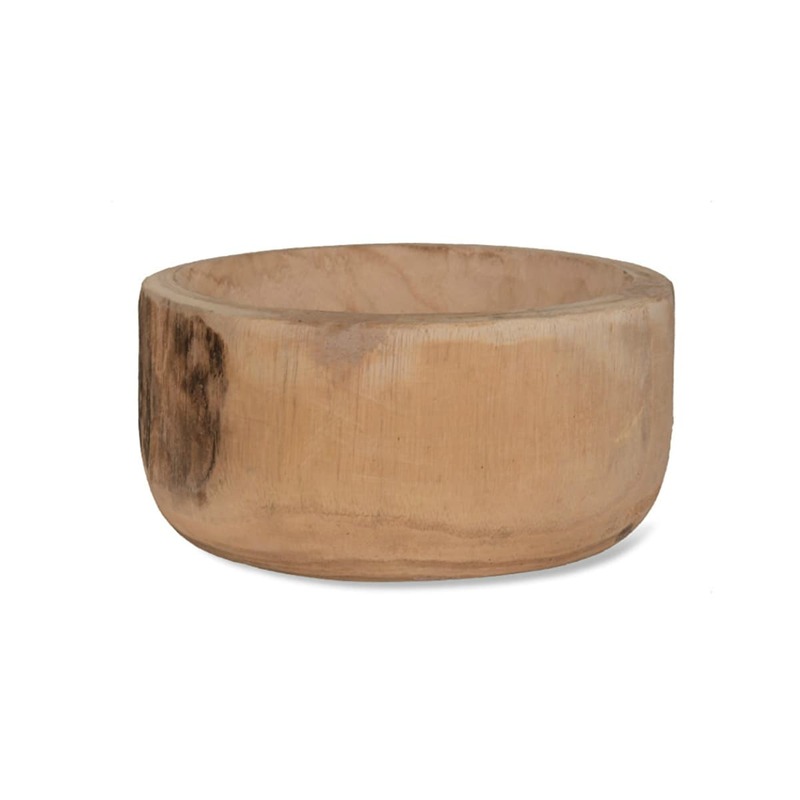 This wooden bowl has been hand formed from paulownia wood with a wonderfully natural look. Please note, each bowl is individually hand made therefore there may be slight variations in the size, and natural imperfections to the wood. The Hen House in Nottinghamshire, United Kingdom.